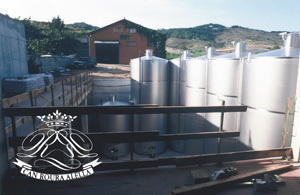 The initial winery, with a total surface of 4,000 m, has the capacity to produce 500,000 litres and its current average production is 300,000 bottles, half of them being wine bottles, while the other half are cava bottles. 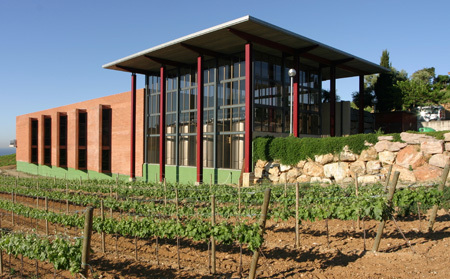 The subsequent winery expansion, divided into two half-underground floors of 1,600 sqare meters each, has been equipped with the new oenology technologies. It only holds the brands VALL DE RIALS and NORD-EST, with an average production of 500,000 bottles. With such expansion, the production capacity increases and the quality of the new products can be improved due to its high technification.